The Sweden-based world’s popular music streaming service has ventured into India a week ago and had already hit a 1-Million subscriber base in the country. 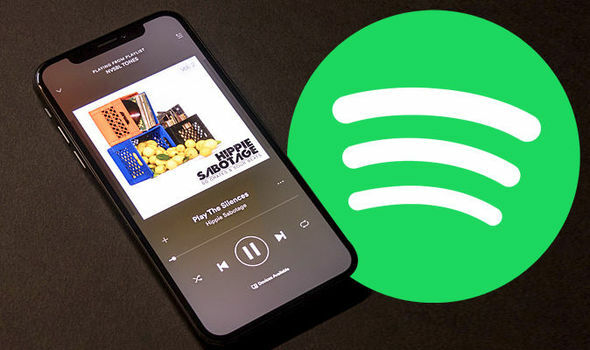 Spotify, the music streaming service has several subscription plans for consumers in the country that includes – a free streaming service with ads and multiple paid subscription plans. 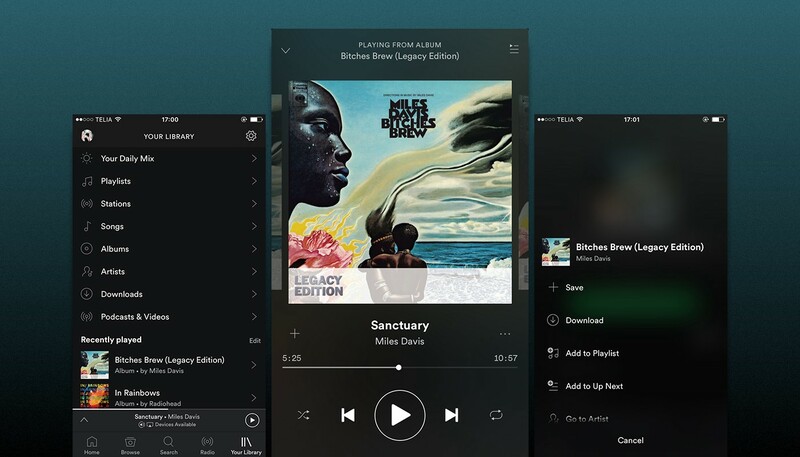 A new report suggests the 1 million mark users who’ve subscribed to Spotify include free and premium subscribers, both. Amidst the aggressive competition of music services in the country that include – JioSaavn (Jio acquired Saavn last year), Apple’s proprietary Apple Music, Amazon’s Prime Music, Gaana, Hungama music, and Google’s Play Music – Spotify has managed to hit a pretty decent 1 million subscribers score. Apart from these services, the country’s carrier services also offer their network-based music services – Wynk Music by Airtel, Idea Music by Idea, for instance. Spotify achieving the million mark is evident due to its aggressive pricing. For those who’re unaware, Spotify offers plans that include a day (Rs 13) and week (Rs 39) plans alongside monthly, quarterly, yearly and student exclusive plans as well. For starters, there’s the conventional ad-based streaming similar to what we have seen on other streaming platforms in India. The monthly premium service of Spotify is priced at Rs 119, three-month service plan costs Rs 389, six-month service is priced at Rs 719, and the yearly subscription is priced at Rs 1189 and lastly, if you are student you can get 50% off on all the available plans provided you need to be verified as a student with the respective documentation.